Head to Tuscany for la Dolce Vita. 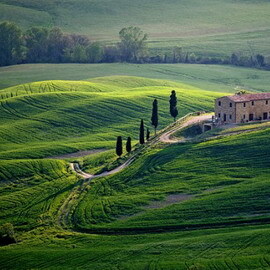 Tuscany is a beautiful region of Italy and a wonderful holiday destination. 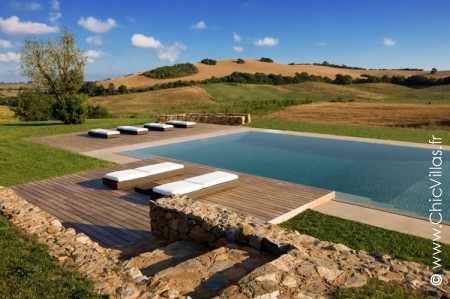 Kick back and relax at your luxury villa in Tuscany. Italy has so much to offer and everything is worth discovering. Food and wine, mediaeval villages, beautiful towns, and essential attractions like the Tower of Pisa make your stay in Florence full of exciting experiences. Italy has an impressive cultural offering, but its beaches are equally as appealing. 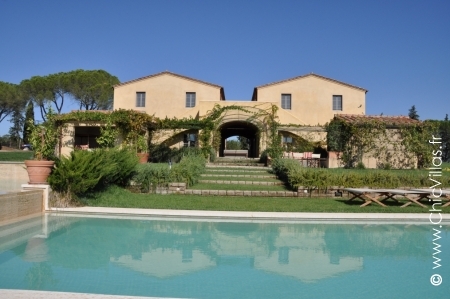 A beautiful villa near Florence is a great location for your holiday in Tuscany. 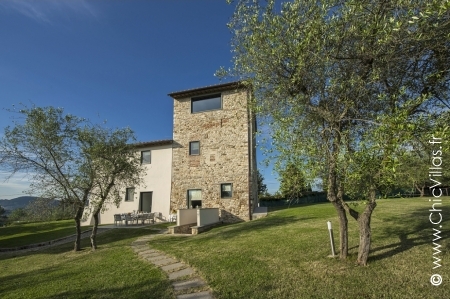 Our Tuscan villas capture the traditional local style and are perfect for your stay. Our rental villas have spacious interiors which open out onto sunny gardens, which lends itself to enjoying time with family and friends. 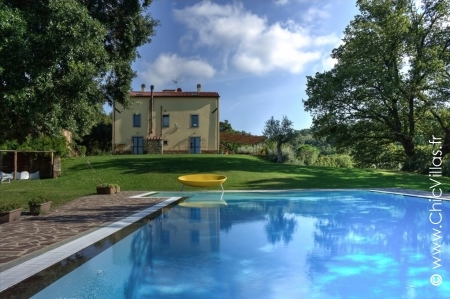 Choose between swimming in your pool with beautiful views or heading out to explore Florence and Italian art. Why not rent a luxury villa by the sea so you can spend your days on the beach? Take your pick from sandy beaches flanked by lush hillsides or beaches near the town looking out to the islands. Your only decision will be whether to top up your tan or try your hand at more energetic activities. 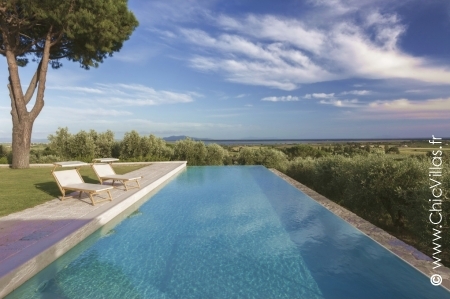 See our fabulous luxury villas nearby in the Provence Cote d'Azur region.